We would love the opportunity to complete a savings analysis at no cost for your business to show you the benefits and features of a Merchant Services program with Ireland Bank. Simply contact your local branch to learn more. At Ireland Bank, we distinguish ourselves by providing payment processing knowledge and tailored solutions that assist our clients in achieving key business objectives. With our years of experience, the goals of our Merchant Services team remains the same: to provide you with the most efficient payment processing program while helping you reduce operating costs, improve cash flow, and minimizing exposure to fraud and risk. We accomplish these goals with the assistance of our business partner, Fitech Payments. 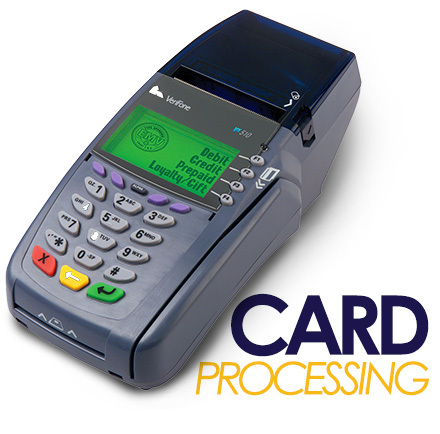 With our processing partnership, we have access to direct wholesale pricing with Visa, MasterCard, and Discover. Fitech provides the expertise needed in the payment processing industry that helps Ireland Bank distinguish ourselves in this arena. Do you have trouble breaking away from the office to make deposits during your busy work day? 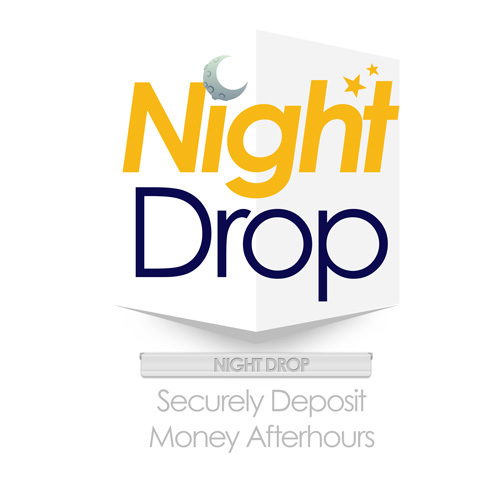 Our Night Depository Service offers our customers a way to make deposits safely and securely after regular banking business hours. Now you can spend that extra time dedicated to your work and not trying to rush to the bank.